Whether or not this is your first rodeo, you’ve gotta admit, wrangling a group of individuals around a new location while performing selfless acts of charity along the way is not an easy task. But you’re in luck! We’ve corralled all our tips for coordinating a successful mission trip. Think of it as a handy playbook for guiding your crew seamlessly and worry-free so they, and you, can focus on the bigger picture — service. As soon as you nail down the destination, date, and budget of your mission trip, you’ll want to focus on recruiting participants. In order to make sure each member of your group is well-suited to what you’ll be doing, it may be a good idea to set up an application process. While this step may feel nerve-wracking to potential participants (“Will I get picked? !”), the resulting information can be invaluable in determining a person’s true interest and making sure they’re a great match. An added bonus to the application process is your ability to include pertinent information before any sort of formal meeting. Thus, when folks fill out the form and return it to you, you know they’ve read through the details and are happy to participate on the terms you’ve outlined. Locations – What city will the mission trip take place in? Are there multiple travel destinations? Where will the group be staying? What locations will your mission focus on? A nearby school or a whole neighborhood? Provide as much detail as possible. Budget – List the overall cost of participation as well as a rough breakdown of what this total will go towards. Think: Travel, Hotel, Food, Etc. Dates and Times – When will participants leave and return? Is there a free day for sightseeing? How many hours will they be expected to work each day? Participant Specifications – Is there anything specific you need in a participant? Think: Beginner knowledge of carpentry skills if your trip involves a home-build -OR- great with children if your programming is going to center around youths. You can also use this document to find out a little more about your possible travel partners. 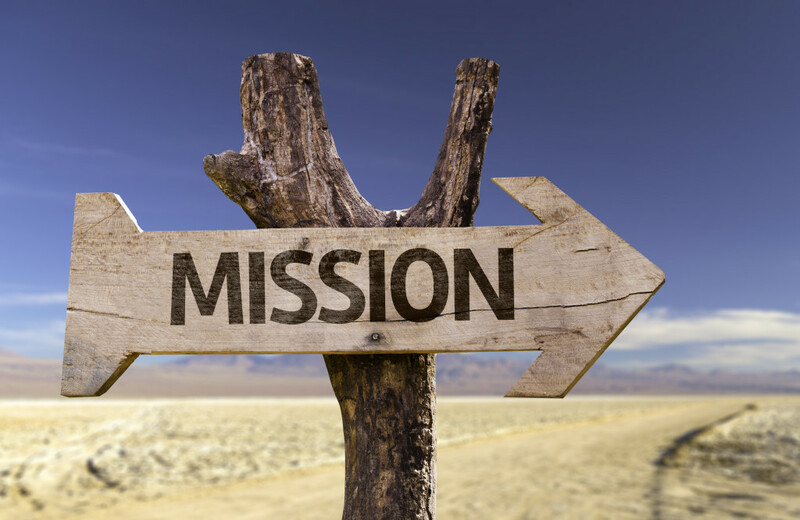 Why are you a perfect fit for this mission trip? Do you have any talents or skills especially suited to the type of work we’ll be doing? Any medical issues we should be aware of? Finally, make sure to establish a return deadline for the applications. If all applications must be submitted for consideration by a certain date, there’s a clear cutoff for you to move to your next phase of planning. Even the most organized among us can run into a blockade or two when trying to gather a group on the same day and at the same time. So, write out a list of everything you may want to cover or achieve before “take-off.” Do you want your group to get to know each other a little better? Will the group need to fundraise? Write it all down! You can even reference tips on how to raise for the trip by visiting Christian Post. Now, look over the list and determine how many meetings will be needed in order to complete everything. Next, grab your calendar for reference to see how much time you have to fit it all in. Communicate with all group members about dates and times that work best for them and then set the schedule. Remember: Perfect attendance may not happen and that’s ok! Just do the best you can. We’re willing to bet you have more going on in your life than preparing for this mission trip, right? Your participants are in the same boat. Make sure face-to-face meetings are reserved for when you need to relay crucial information or create meaningful group bonding. If necessary, consider doubling up. Want to go over packing lists with your participants? Why not order a pizza afterwards and encourage everyone to stay and get to know each other a little better. For less essential material, send out emails to your crew. Perhaps you could even set up a Facebook page to keep everyone connected with each other and with any necessary updates. Refer your potential mission partners to unexpected.org so they too can become independently knowledgeable about things to know before going on a mission trip. The final thing to keep in mind when you’re coordinating a mission trip is that there are so many people in your corner. So many folks want your trip to be a successful one. Not just the group you are shepherding through this wonderful service experience; but also their friends, family, and the members of your organization. You can do this! And if you would like an additional team in your corner, we are at the ready. Groople can help you find the perfect accommodations for your mission trips and we would love to offer our expertise in meeting your group booking needs. Let us serve your organization so that you can continue to serve others.